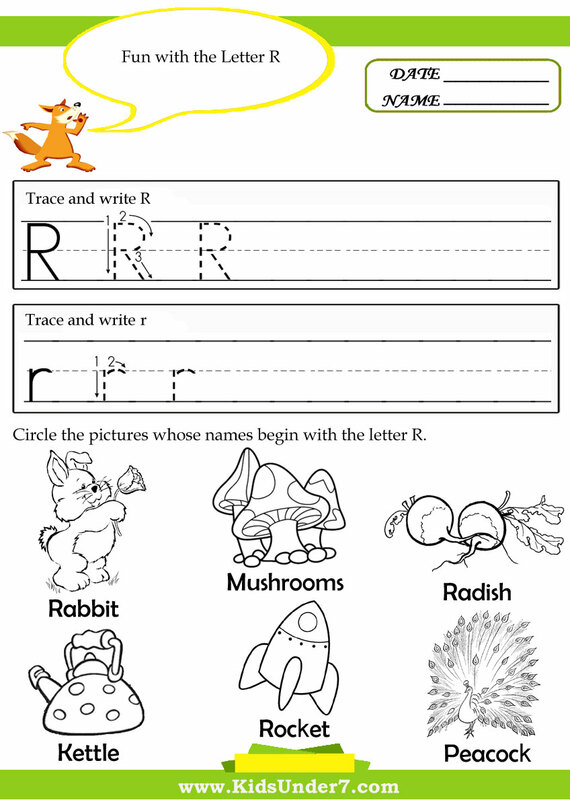 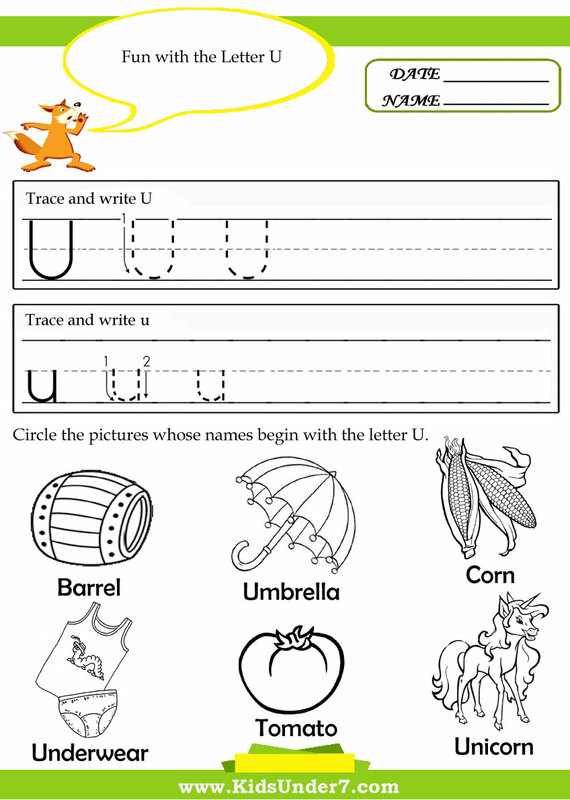 Preschool Alphabet Tracing Printable Worksheets. 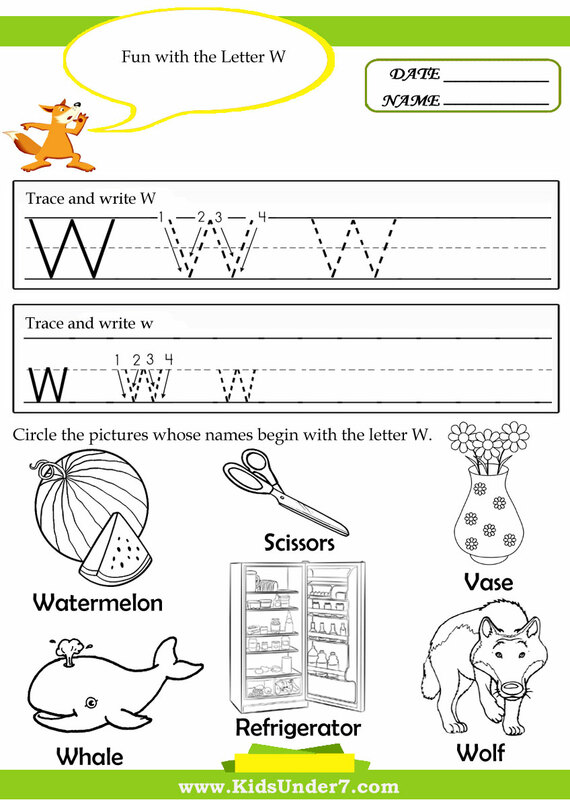 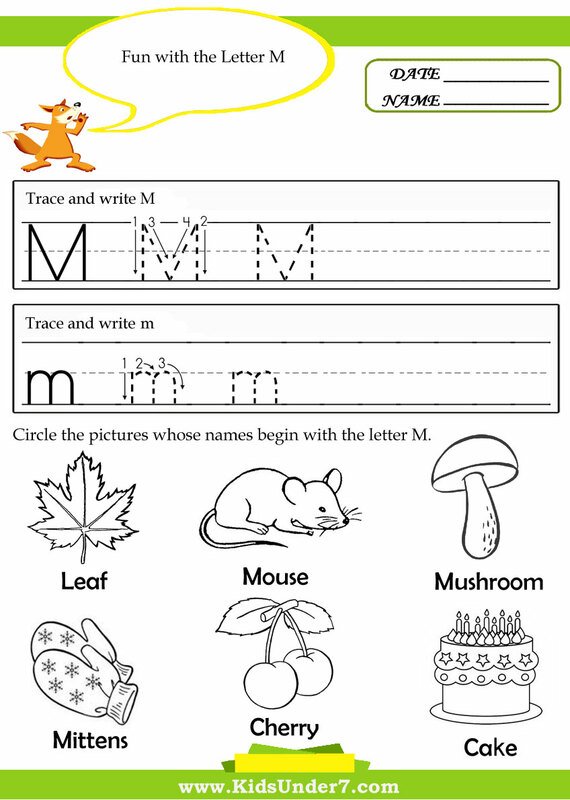 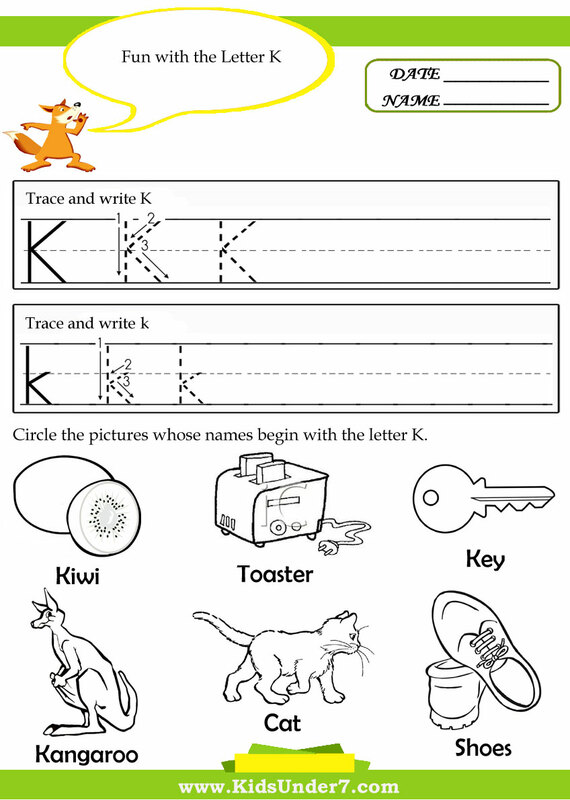 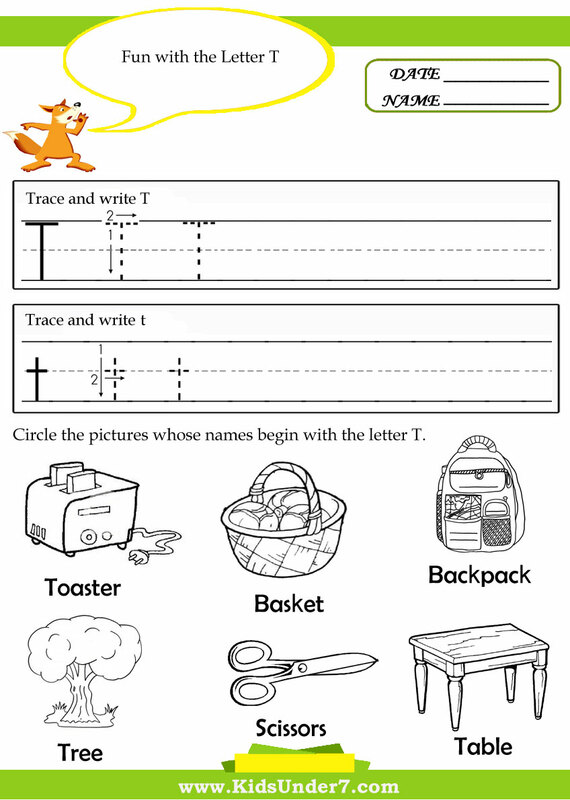 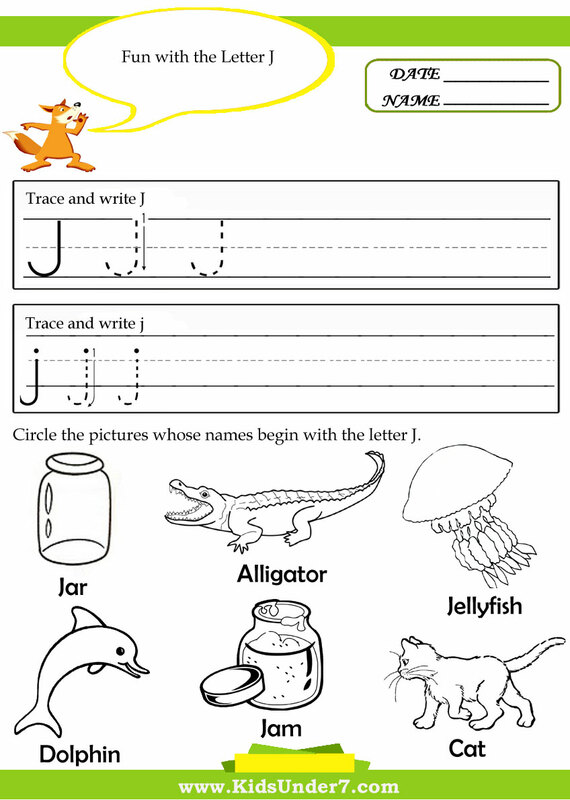 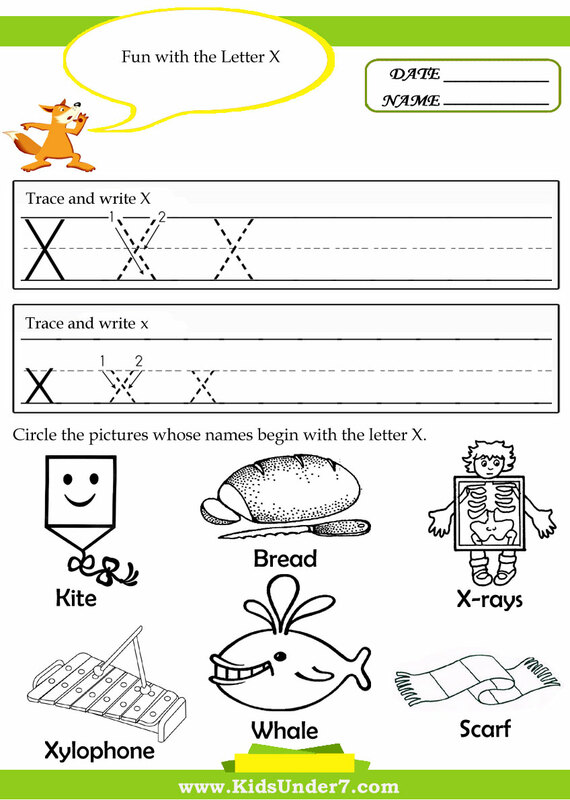 These alphabet tracing worksheets allow your child to do just that. 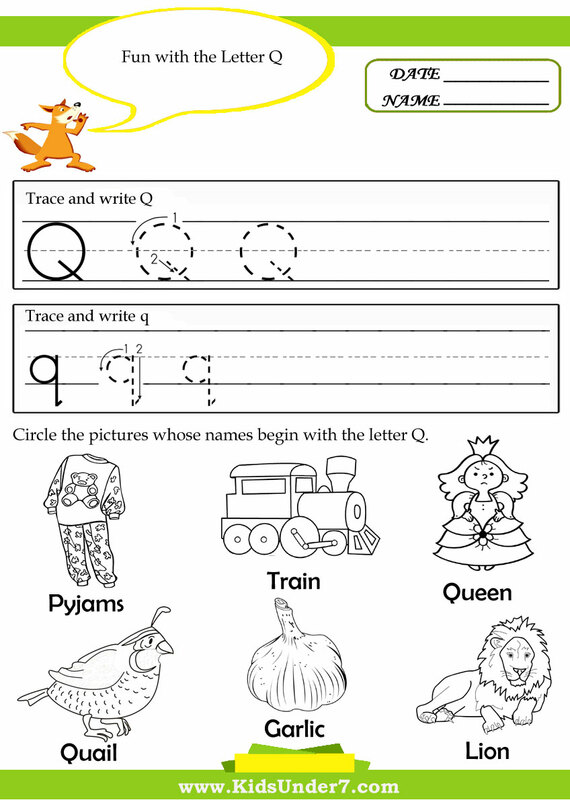 This is a 26 page worksheet set that allows your child to trace and print each letter of the alphabet. 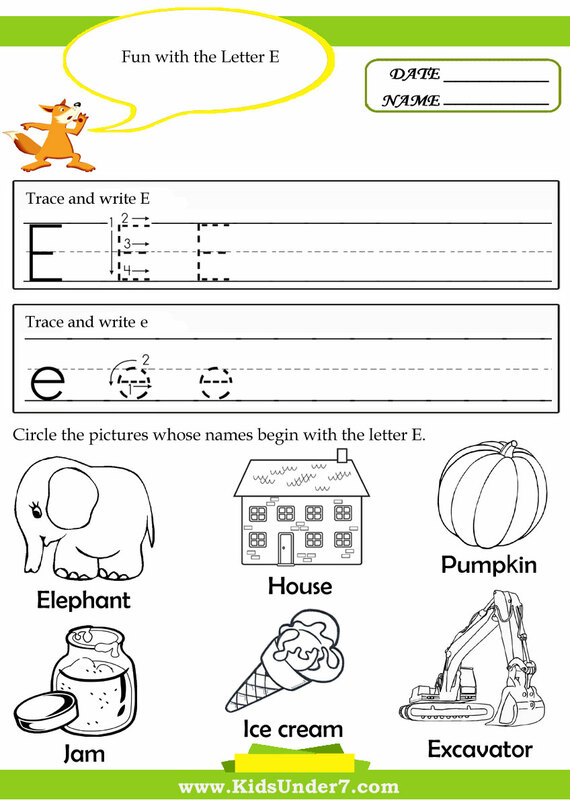 It is simple and focuses on each letter at a time so your child can grasp the letters one at a time. 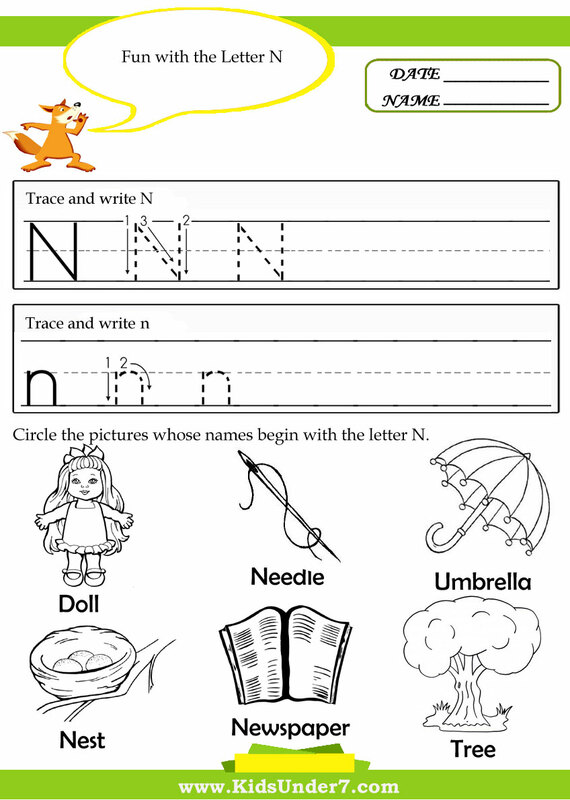 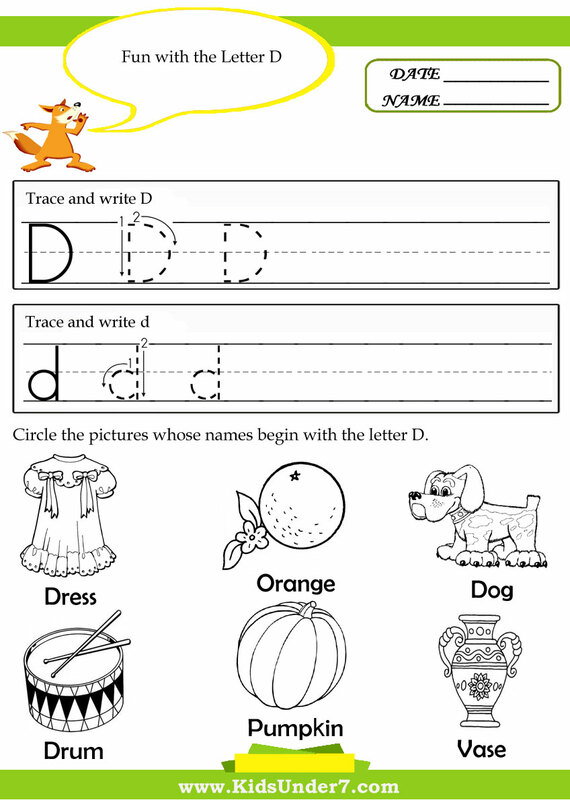 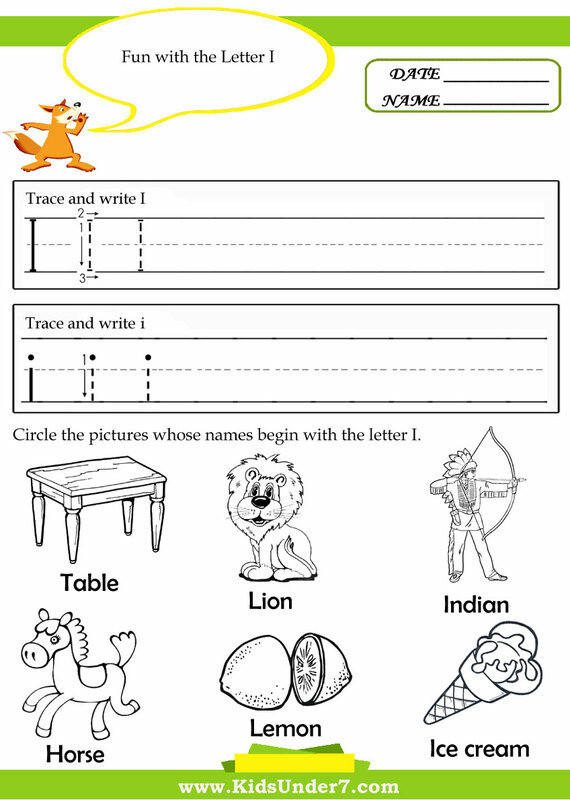 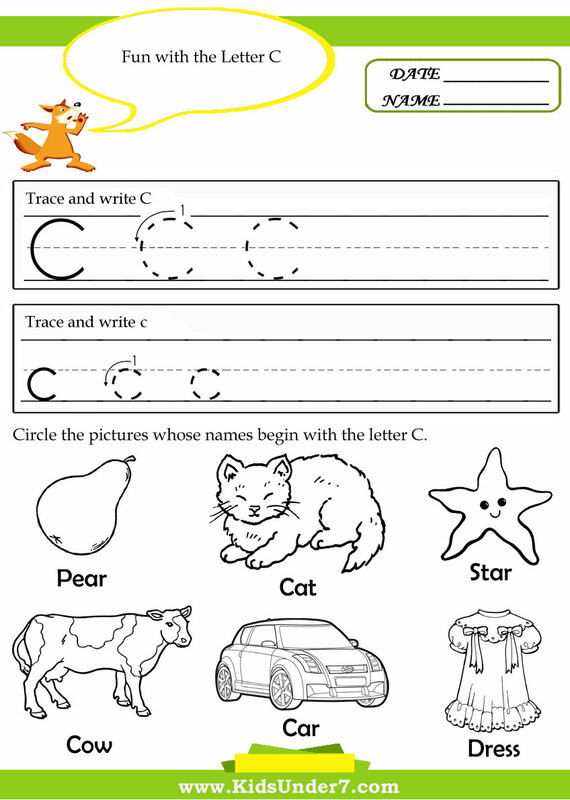 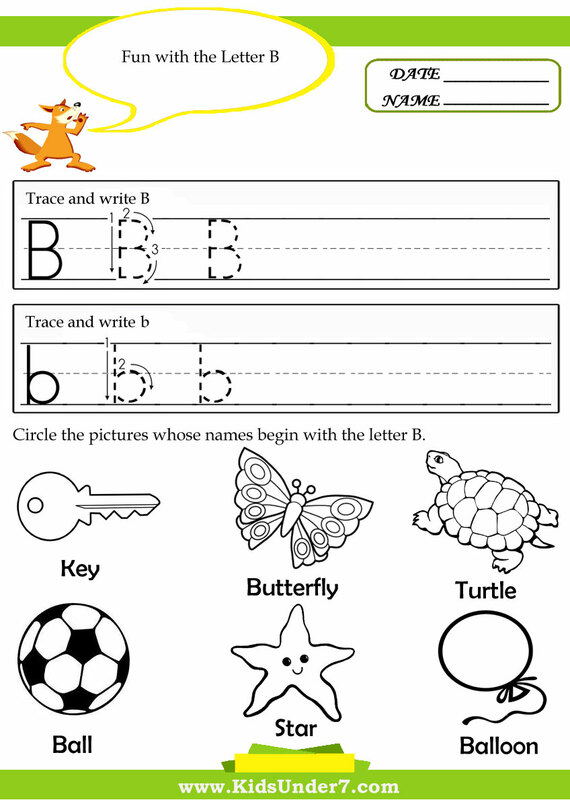 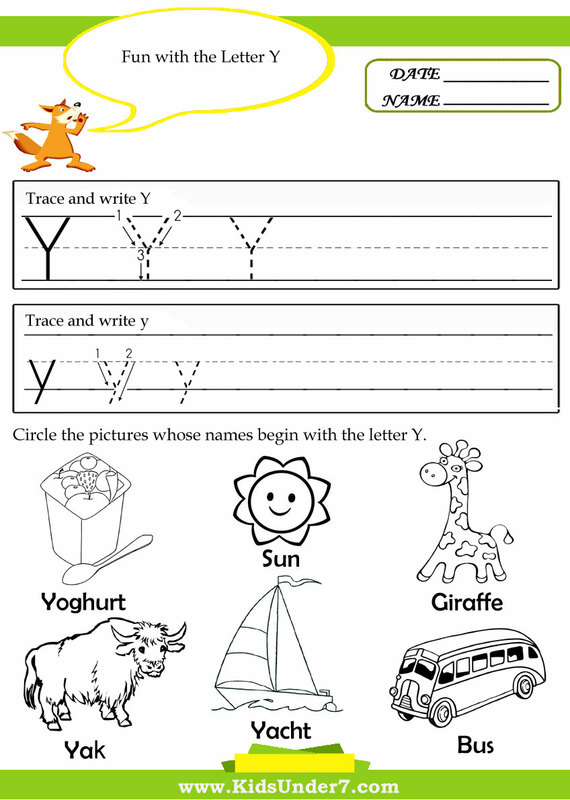 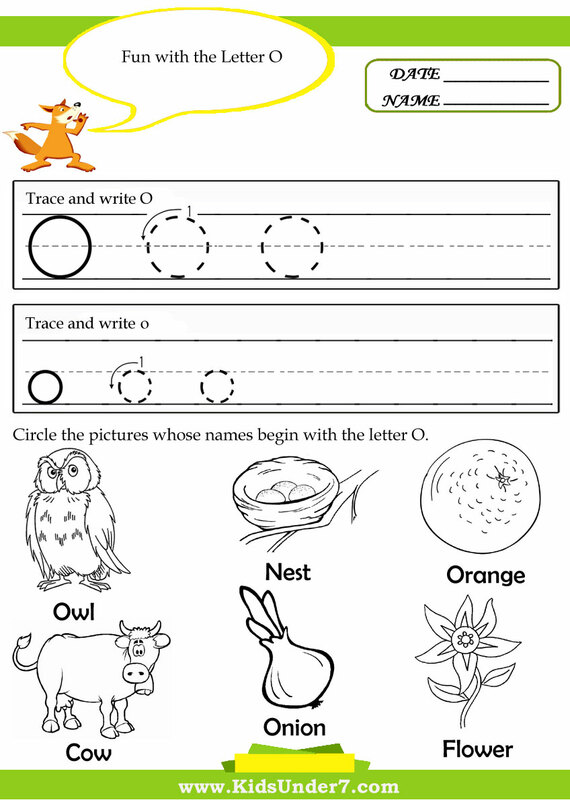 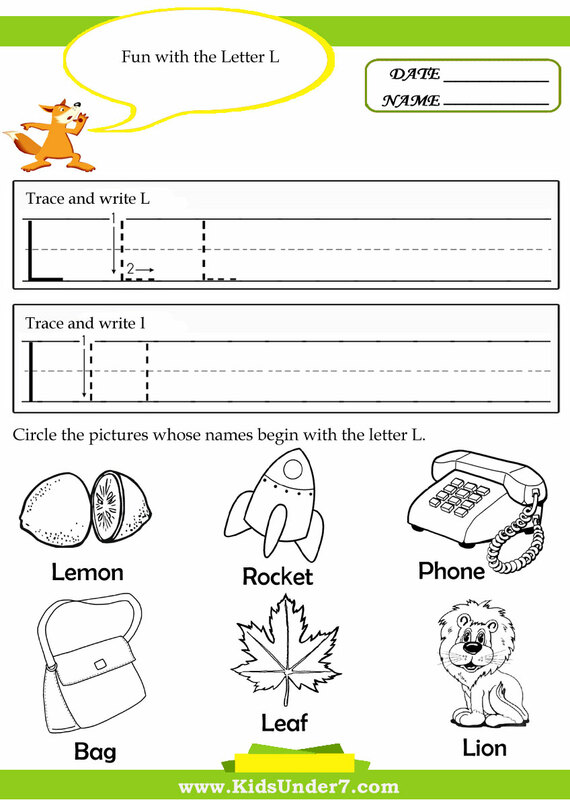 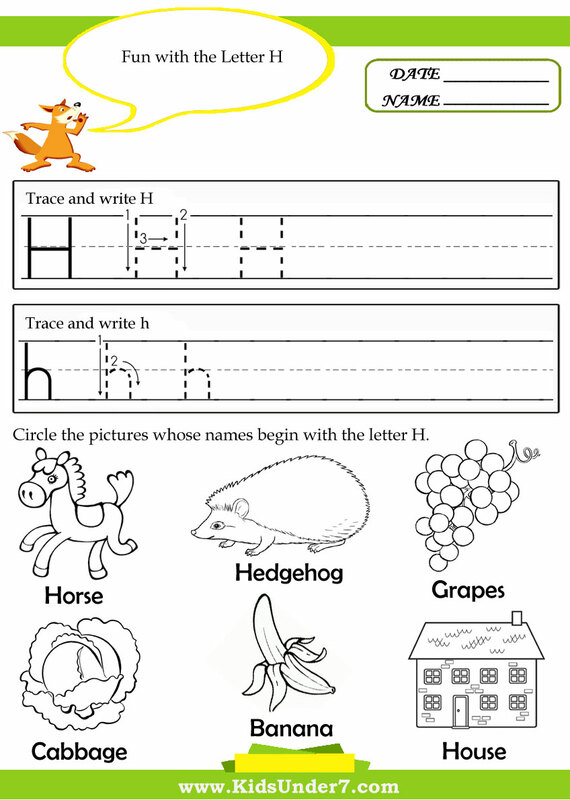 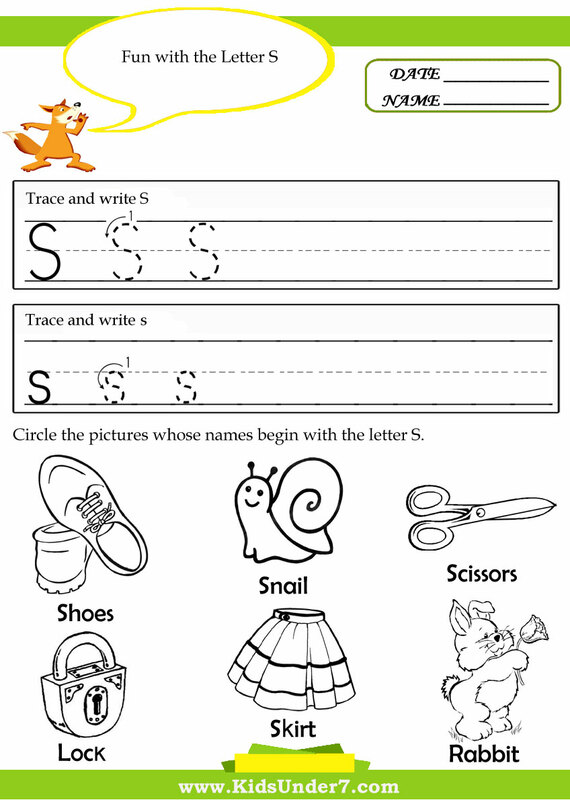 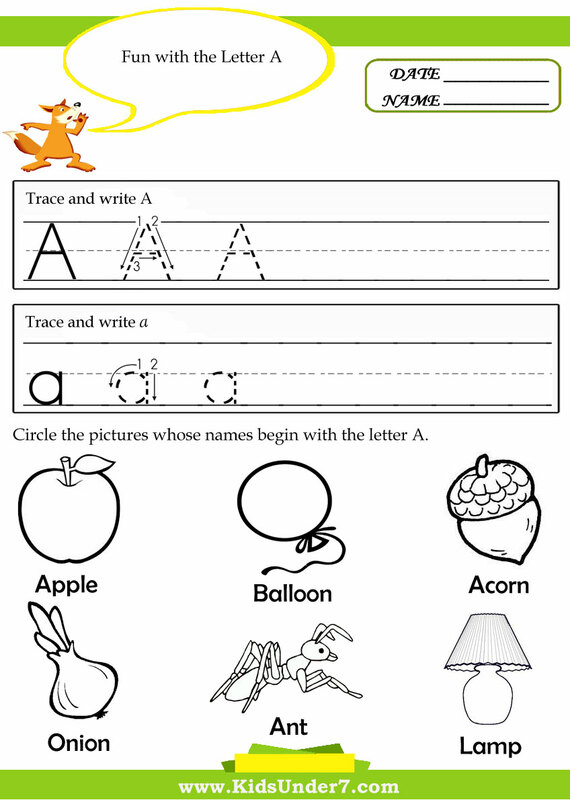 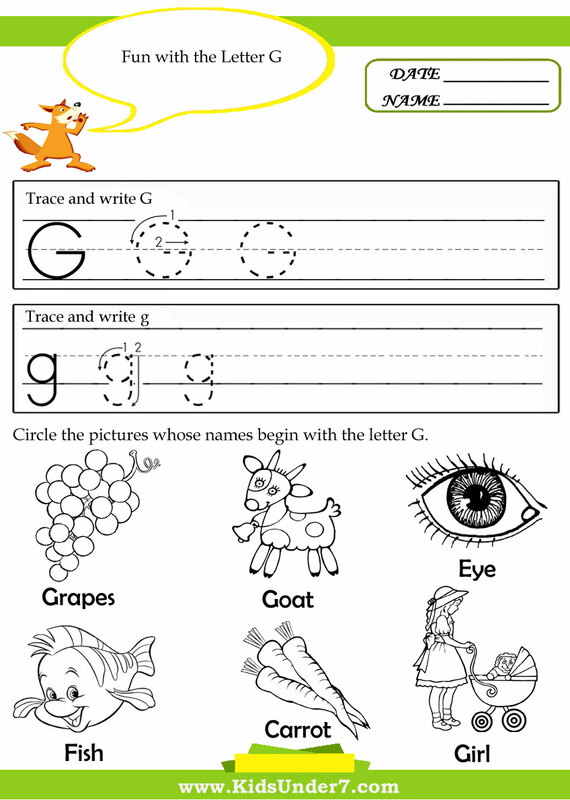 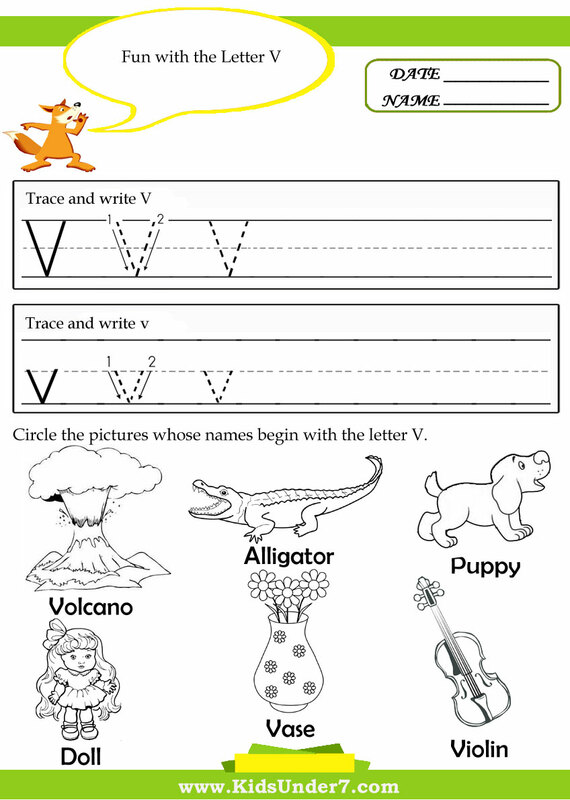 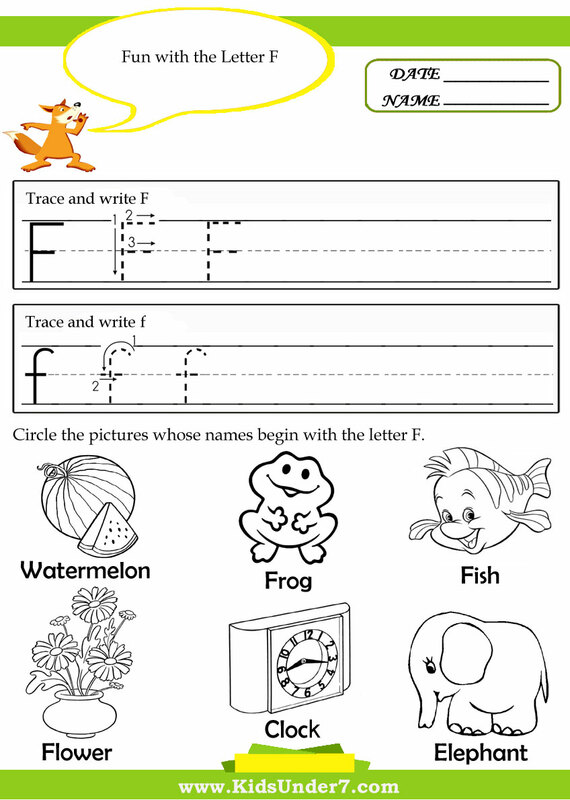 These pages allow children to trace the letters to help with the learning process.